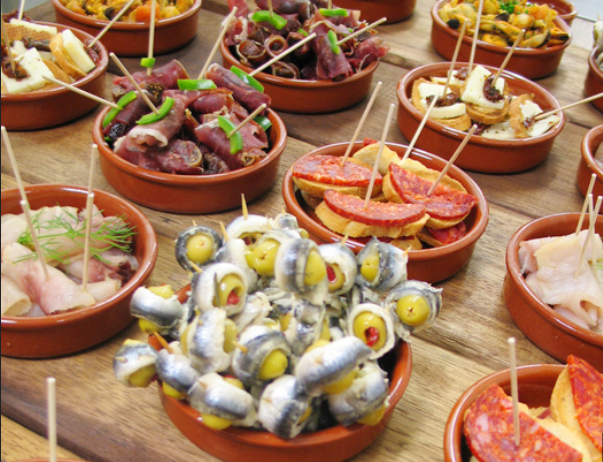 Tapas have been part of Spanish culture for many years. Today “tapas” is a food concept that stands for fun, drinks and sharing food with friends. Back in the 20th century the Andalusian habbit slowly gained more popularity all over Spain , I you might even call it a food revolution that took over Spain and maybe even the entire world. To think it all started like a little piece of food to go with you glass of wine like olives or a slice of ham??!! 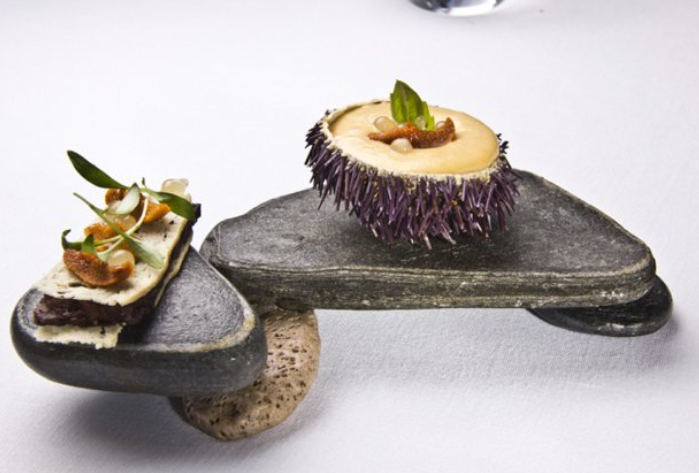 Nowadays this has changed into a table full of little plates with which you take a glass of wine 🙂 🙂 Today besides the “traditional” tortilla, patatas bravas, etc..; chef also try to be more creative and you get the feeling you’re eating 3 Michelin starred dishes. I have travelled quite a bit in Spain and for me the best “Tapas” Can be found in San Sebastian. In most other places I found that most tapas were deep-fried or very fat, whereas in San Sebastian I found more creative and refined ones. Not that I mind eating a ‘classic’ patatas brava once in a while, but not every day. The world famous Spanish chef Ferrán Adriá calls the tapas the best Spanish (gastronomical) export product, which is most certainly is. If now people are serving lots of little plates of food or going to a restaurant where they serve little dishes that are to be shared..; everybody always refers to it as “Tapas style”… I find it remarkable that in such a short period of time it gained so much success. I also would be surprised it would become a new word in the dictionaries 🙂 in all languages. Tapas exist out of 3 essential basic elements: Quality of ingredients, taste and the ambiance of the location. Although it must be said that the “social aspect” like good company, etc… of Tapas experience is becoming the most important. A few weeks ago I was invited in Brussels to celebrate the Day of the Tapas. 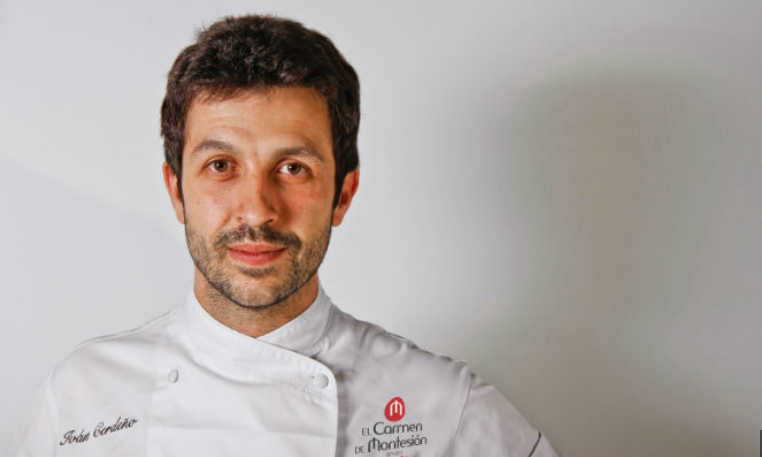 For this celebration Michelin star chef Iván Cerdeño (Carmen de Montesión ). What he brought was the classics in a revisited version… I can only say that what he served was again great example of the top level of Spanish gastronomy!! I know it seems strange that an Italian writes about Spanish food, but I’m a big Tapas (or Spanish cuisine for that matter) lover and I’m not afraid to say it 🙂 !!! 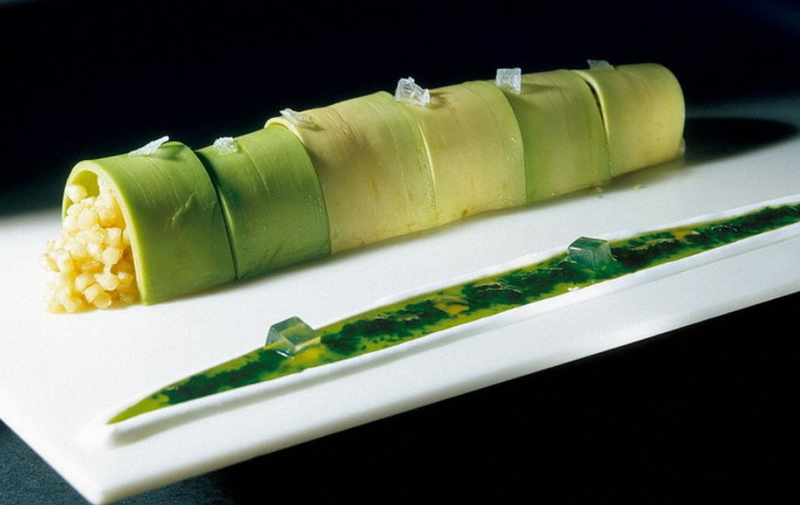 It are also our Spanish friends like the Roca brothers (El celler the can Roca) and before them the Ferrán brothers (El Bulli) that changed the entire world of Gastronomy! Let’s not forget that!! 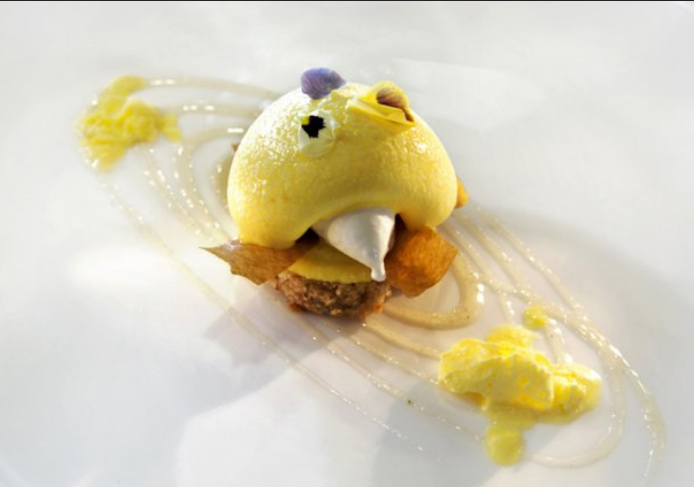 Spanish kitchen today stands for innovation and refinement.